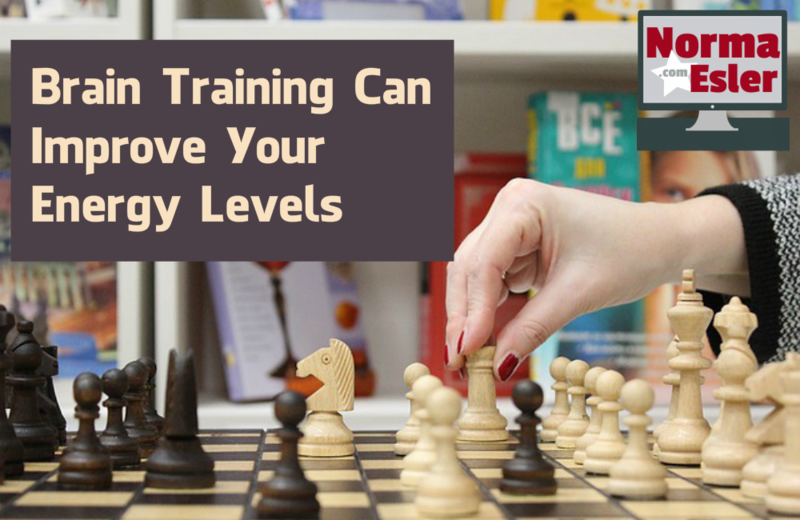 If you have tried any type of brain training games you will know that they can leave you feeling pumped up and excited. This is because you have started to use your brain again. Your brain is huge and has untold capabilities and needs to be put to use each and every day. This is almost the same type of feeling you get when you start a new exercise program. The exercise might be challenging, but afterwards you feel a renewed sense of energy and just feel great. It is hard to put your finger on the reason why. Your brain really does need to be stimulated on a daily basis and this is where using brain games comes in extremely handy. It is a sad fact that as we age we start to do less. This includes not doing those jigsaw puzzles that we loved to do with our kids. It might be not cooking as often or not sewing or knitting the way you used to. What happens is as you use your brain less, you start to feel less in control of your thoughts and emotions. You can’t remember names as well as you used to, those recipes elude you and your focus just isn’t what it once was. The good news is, these things don’t have to stay the same and this includes your energy levels. 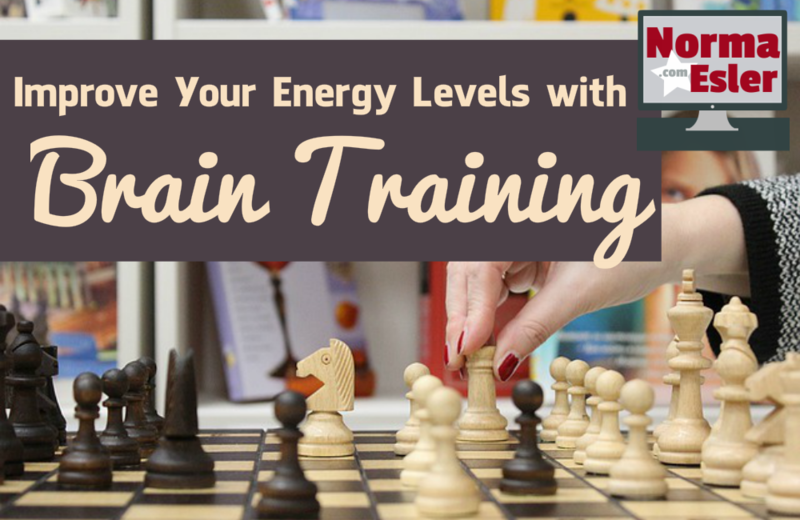 Your energy levels also pertain to your bodily functions as well. It is not just your brain that needs energy, your entire body does too. The minute you start exercising more often your brain also receives a boost. You feel more energized, refreshed and renewed. This also makes you feel more alive, younger and ready to take on the world. You definitely don’t want to take your body or your mind for granted. They both need stimulating on a regular basis. When it comes to your body you can easily just go for a walk, take a yoga class or go swimming. Your brain, on the other hand, may need a little more encouragement. 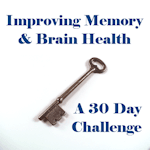 This is done by playing brain games that tackle and challenge your mind. These games include word games, math games, audio and visual types of games. The great thing about brain games is that they are fun to play, and can be played on your computer, laptop or mobile device. If you have been feeling sluggish lately then why not try out some of the online brain training websites and see if they make a difference for you.